Fire Protection Systems are a fully-integrated system to help keep you and your home safe from potential disaster. It does not just notify you, but also informs first responders of your emergency. Integrate all your services into a single connected solution. That means while your at the office, on vacation, asleep, or on the couch, you and your home have the greatest security solution for fire protection. 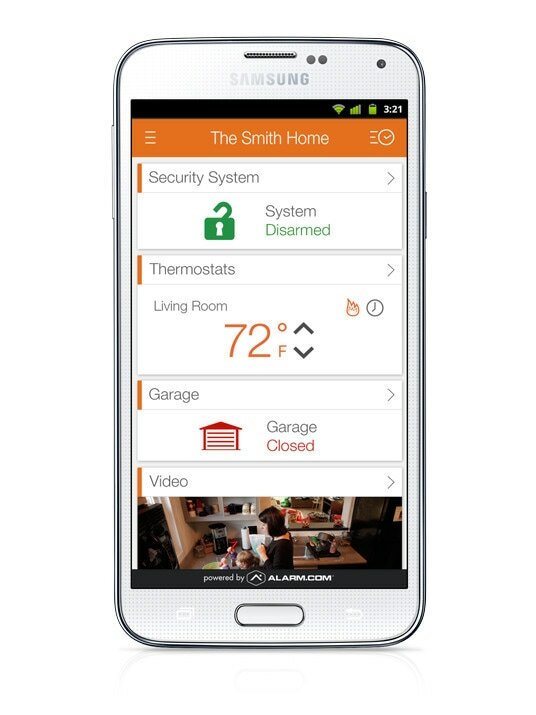 Just like our security system, the residential fire protection solution is a smart solution. You will receive SMS or email notification that there has been an alert generated at your home, letting you respond as necessary. Along with the mobile notifications and emergency responder notification, our Fire Protection Solution includes the standard audible alert system that other fire detection devices offer. The text or email notification does not mean a thing if you do not see it or cannot do anything about it. That is why our residential fire protection solution notifies the emergency responders as well. A quicker response time gives them more time to rescue those that could be trapped inside and save a home from being destroyed.